•	Olives and Grace (623 Tremont Street, Boston, opens at 10AM): Owner Sofi Madison’s “Curtsy to the Makers” is the epitome of Small Business Saturday. Her South End shop is stocked and curated solely with artisanal goods from artists, food makers, and small business across the country. Stop by this Saturday to enjoy free wine and chocolate as you browse. Plus, her team will be on hand to make custom gift boxes with free shipping for purchases over $150. •	SAULT New England (577 Tremont Street, Boston, opens at 10AM): This “Best of Boston” men’s shop is the perfect stop for accessories, grooming products, and pops of prep for any outfit. Drop by this Saturday and get a $25 gift card after spending $225. •	Giardini di Sole (460 Harrison Avenue, Boston, opens at noon): All home décor leads to Rome—or it should, per this South End emporium of Italian creations. Browse on Saturday and receive a free bottle of Quattrociocchi’s Olivastro Extra Virgin Olive Oil with any purchase of $40 or more! 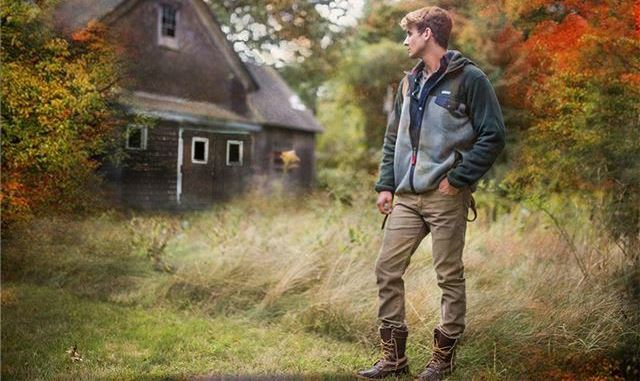 •	Ball and Buck (144-B Newbury Street, Boston, opens at 10AM): The cabin in the woods aura of this “made in the U.S.A.” menswear outlet is ideal for any rugged soul in your life. Whether you’re in need of a haircut and fresh shave, accessories to make your home feel a bit more like the great outdoors, or a casual outfit with just the right amount of “oomph” to please the parents, Ball and Buck has it. The shop will offer 20% off store-branded purchases this Small Business Saturday. •	SoWa Small Business Saturday (450 Harrison Avenue, Boston, opens at 11AM): This hugely popular South End Sunday market will be open a day early to help ring in the retail holiday. Vendors will be offering promotions like 15% off purchases at the renowned Bobby from Boston and 10% off holiday cards at Goosefish Press. It’s the hub of all things homemade to check off many people on your “nice” list for holiday giving!